These programs are now closed. We will update this page prior to the summer deadlines (in May 2017). * ORSP must approve the FINALIZED PAF before we can submit the AHA online application. ** Please be advised that ORSP offices close at 5 p.m. EST, regardless of sponsor deadline or time zone. All proposals must be routed to ORSP no later than 4 p.m. EST to ensure timely processing. 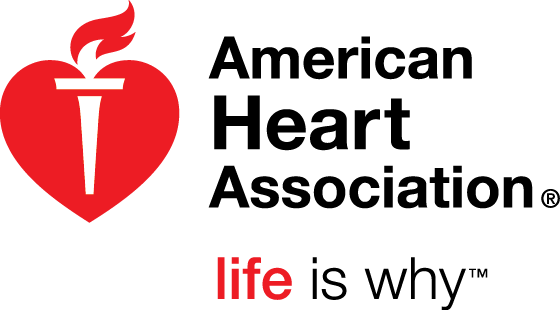 AHA applicants must be American Heart Association Professional Members. See details on Membership Application Fees. The AHA proposal submission process is completed online by the project team or principal investigator (PI) at the same time as routing a Proposal Approval Form (PAF). ORSP must approve the finalized PAF before we can submit the AHA online application. Please see above chart for ORSP deadlines. In the PAF, you will need to upload the opportunity-specific guidelines where the indirect costs are listed (choose from the PDFs provided above) and The Applicant Information Guide. If you have any questions on the application process, please contact your ORSP Private Team Project Representative.